A PROPOSED extension to the Cashless Debit Card will be subject to laws passing parliament. 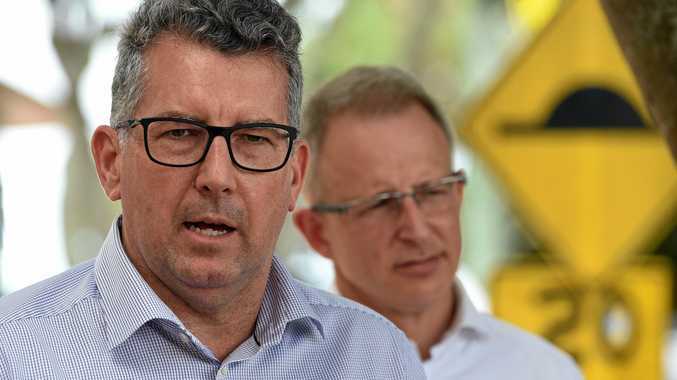 Hinkler MP Keith Pitt on Monday revealed in a joint release with Minister for Families and Social Services Paul Fletcher plans for the "expansion and extension of the successful Cashless Debit Card” beyond 2020. If approved through parliament, the extension will see 22,500 "income management” participants moved from the Basics Card to the Cashless Debit Card. Labor candidate for Hinkler Richard Pascoe called the move "cynical pre-election politics”. "(It is) designed to demonise social security recipients, the overwhelming majority of whom use their payments in a responsible way,” Mr Pascoe said. "Last year the Auditor-General found there was no evidence the Cashless Debit Card was working. "In many cases, the card prevents people from buying cheaper essential items. Mr Pascoe said Labor wouldn't support the expansion of the card without "informed community consent”. Greens candidate for Hinkler Anne Jackson said she was "outraged” that even though the Cashless Debit Card roll-out had not been finalised, announcements of an extension were already being made. The Cashless Debit Card quarantines 80 per cent of some welfare payments to an Eftpos card that can't be used on alcohol or gambling. 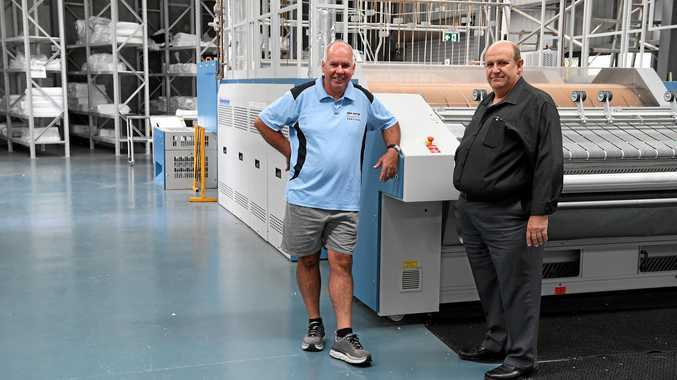 Meanwhile, Mr Pitt said feed back he'd received had been positive, he said baseline data had just started to be collected from "potential or current Cashless Debit Card participants”. "Where possible, these interviews will take place prior to participants receiving the Cashless Debit Card,” Mr Pitt said. Questions put to Mr Pitt on what prompted the decision to move Basics Card recipients to the Cashless Debit Card, and when it will be put to parliament, were not answered.